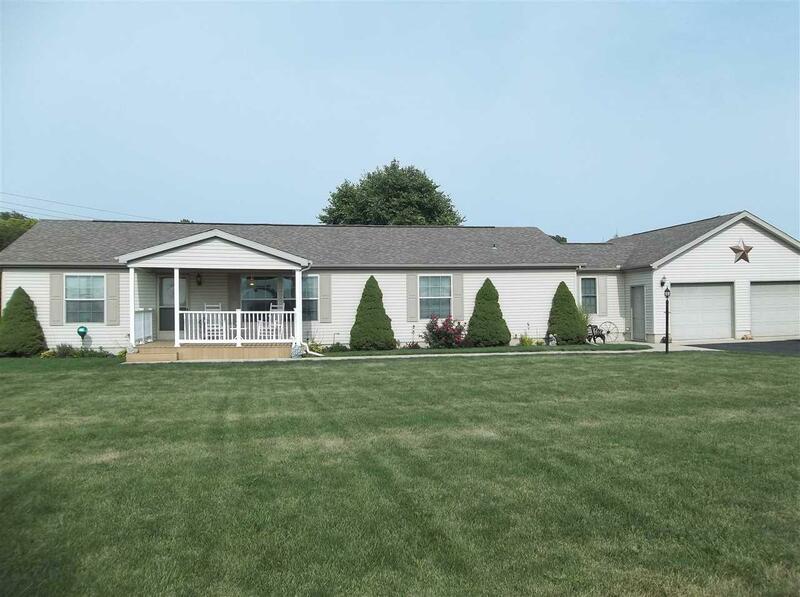 You are in for a treat if you are looking for a home out in the country but not too far from US 31. This 3 bedroom, 2 full bath ranch style home has a large living room, large master bedroom with huge walk-in closet as well as a huge master bathroom with garden tub and a separate shower. The home also has a formal dining room and an informal dining area plus a large utility room. It also has a den/office/computer room, central air and an oversized two car attached garage. That's not all...there is a large 24x14 deck for outdoor living and relaxation with an attached above ground swimming pool that is 4' deep. A 12x12 yard barn is nestled in the back yard for extra storage. North Miami Schools.